You’d never know it, but Carson Hancock aka “Tuff Boy” has been fighting for his life since his birth. He was born with a rare airway condition known as Bronchial Malacia. 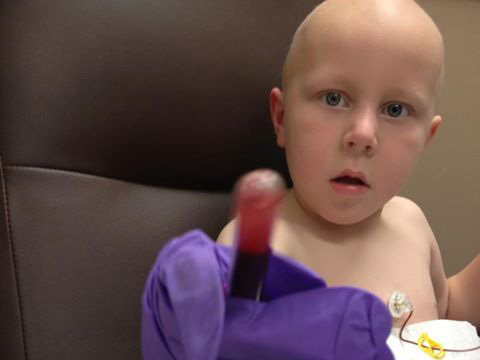 Thereafter, at the age of three, Carson was diagnosed with Acute Lymphoblastic Leukemia. One of the treatments that Carson receives costs an unbelievable $90,000. Carson’s parents are extremely frugal, but when his mother, Sara had to quit her job to care for Carson, the family exhausted their savings account in only a matter of months. Carson “Tuff Boy”, as his nick name implies, is one tough kid! Later this year, he will fly with his parents to Detroit for a surgical procedure to improve his airway passages. 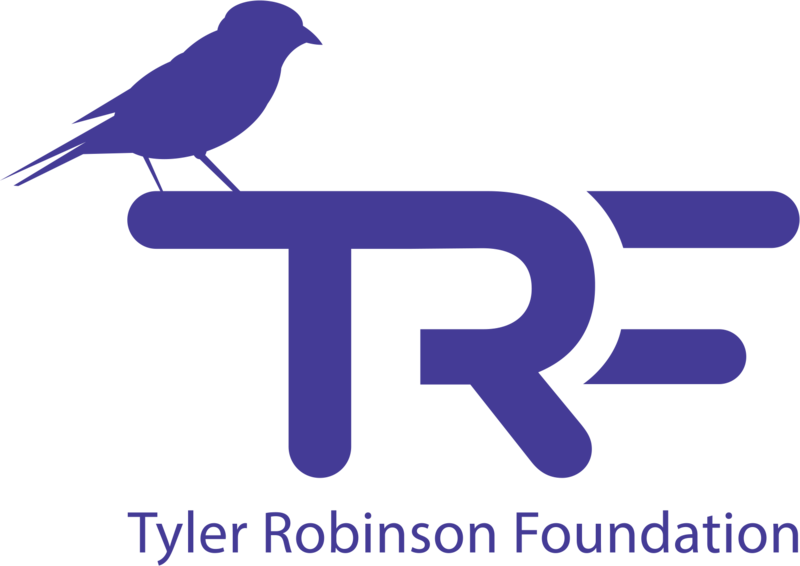 Donations to TRF have helped relieve the daily financial pressure that this family has been facing for six years.